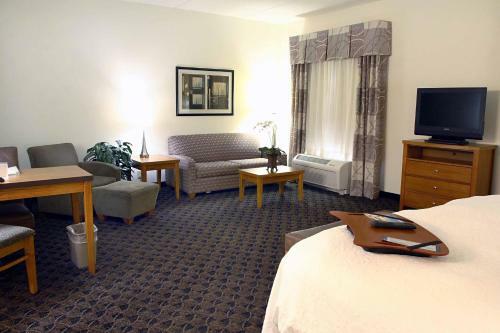 Located within 10 minutes of the Chesapeake Square Mall, this Virginia hotel features an indoor pool with jacuzzi. 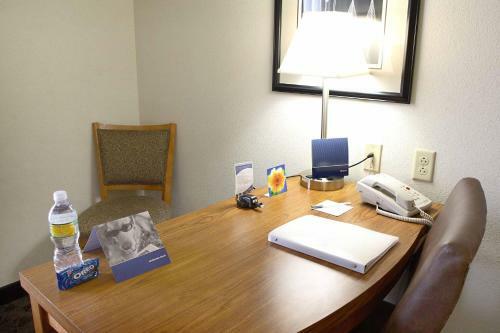 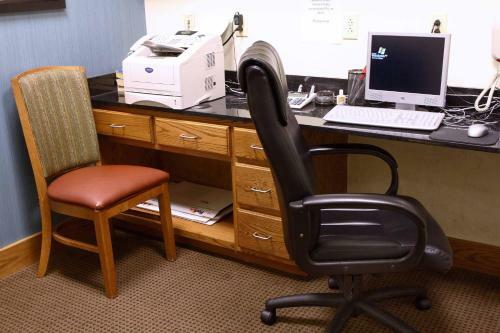 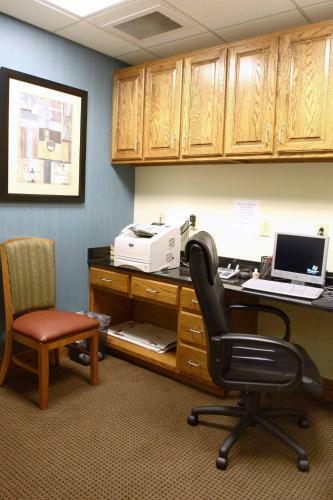 Guest rooms include free Wi-Fi, a microwave and a refrigerator. 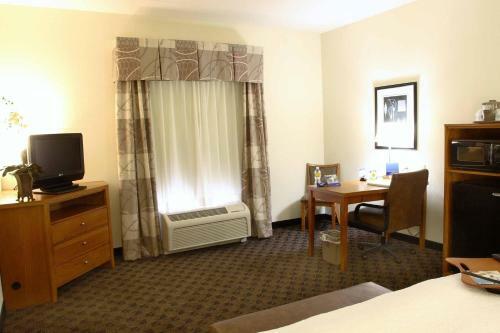 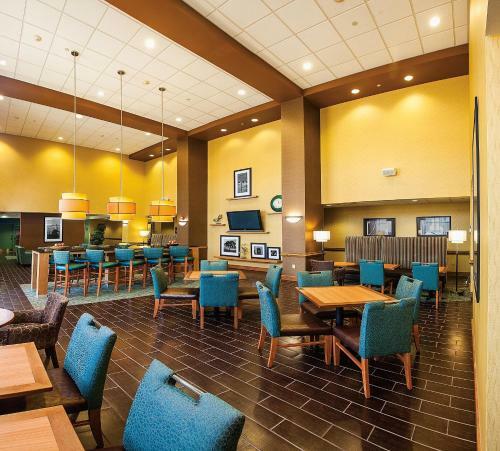 Every room at Hampton Inn & Suites Chesapeake-Square Mall provides a flat-screen cable TV. 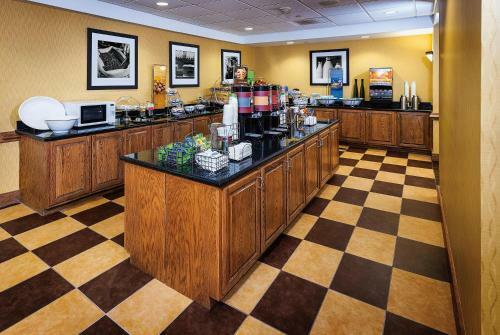 Coffee facilities are available along with basic amenities including ironing facilities. 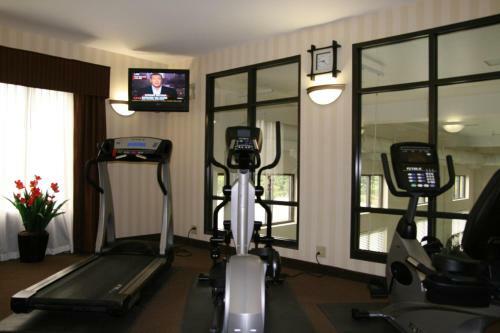 Guests can use the gym and the business center at the hotel. 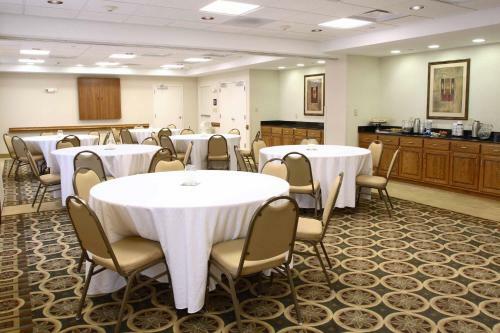 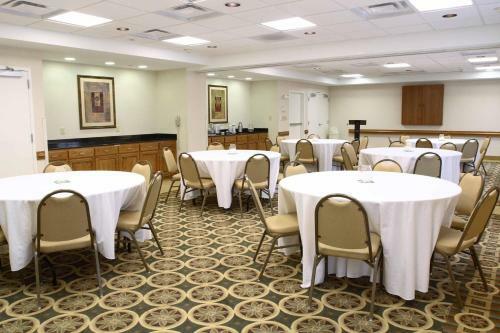 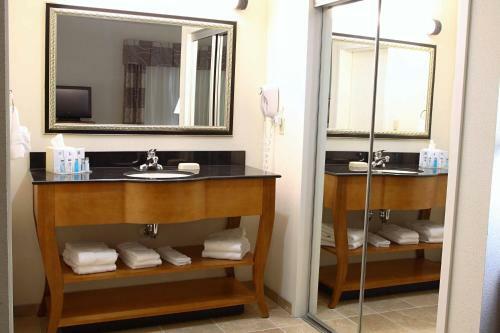 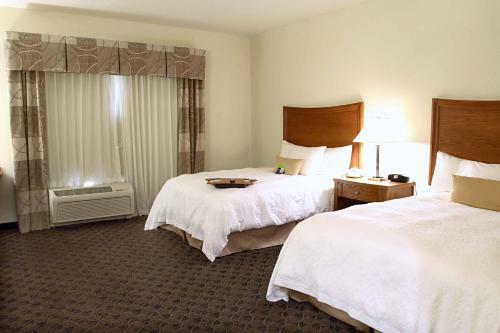 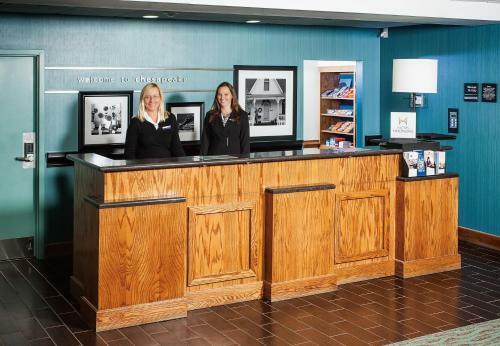 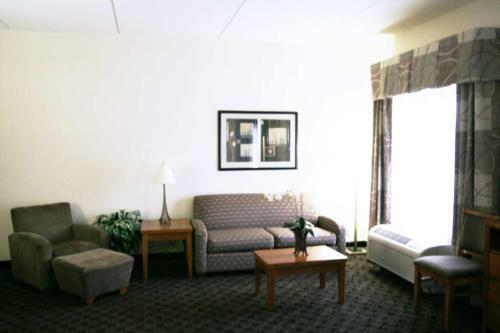 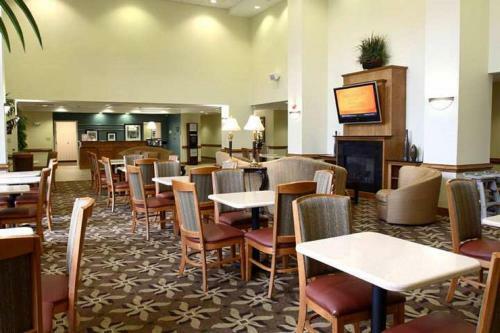 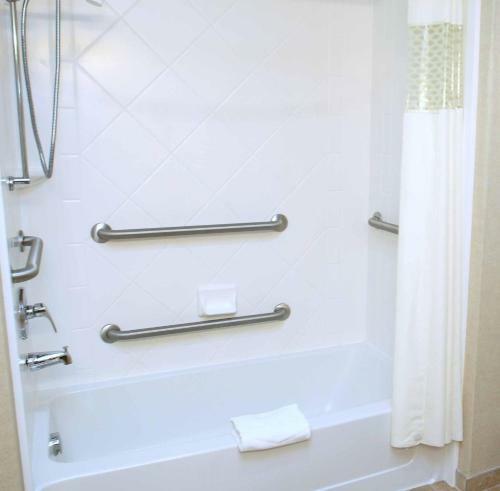 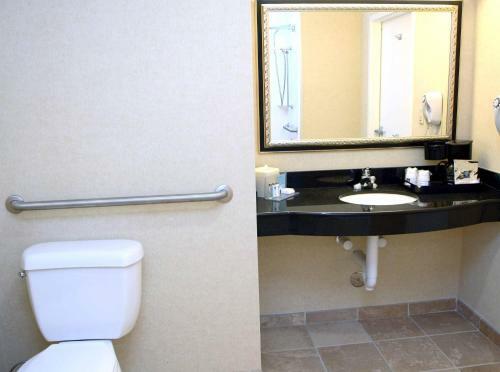 Chesapeake Hampton Inn & Suites offers on-site laundry facilities and a 24-hour pantry. 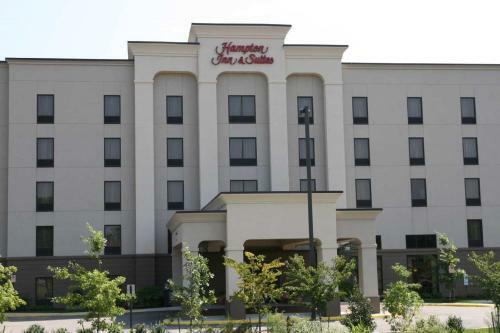 Downtown Norfolk is 9.3 miles from the Hampton Inn & Suites Chesapeake. 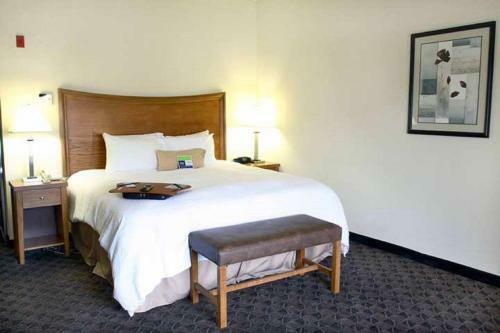 It is 32 miles from Busch Gardens. 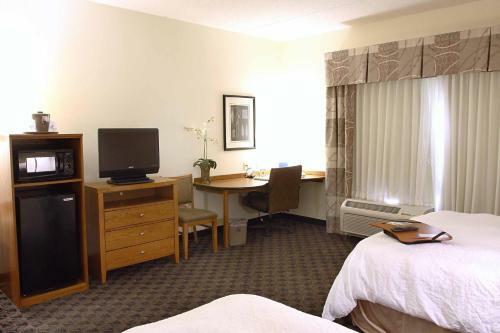 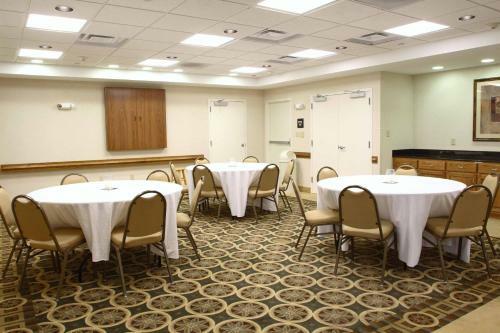 the hotel Hampton Inn & Suites Chesapeake-Square Mall so we can give you detailed rates for the rooms in the desired period.